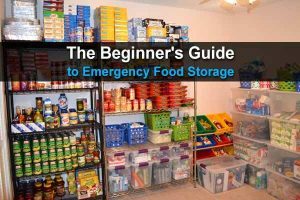 I almost wrote an article about this, but Sensible Prepper did such a great job on this subject that I figured I may as well just share his video. Paper clips are so handy that if you don’t have any yet, you should get some. Some of the uses in this video are pretty obvious, and some of them are very surprising. This is a very good and clever idea. Thanks for the tips.